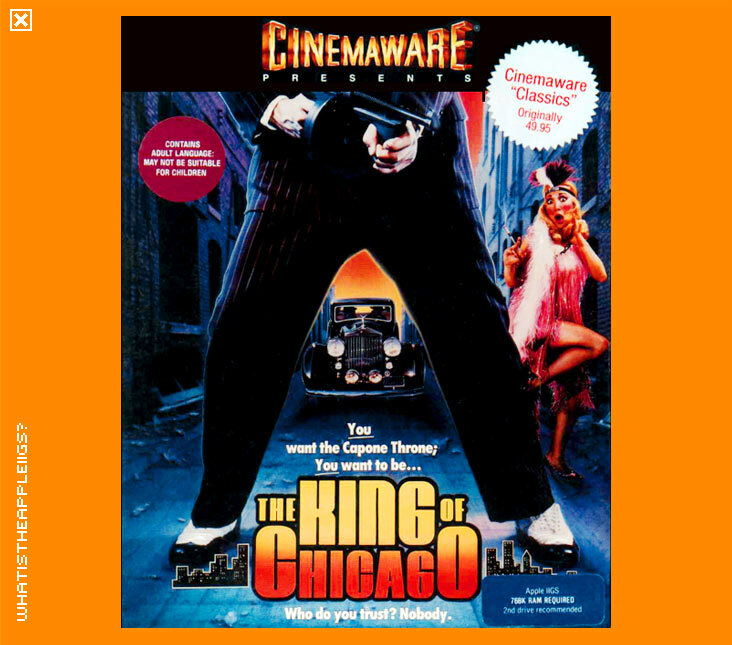 I have a tendency to really enjoy Cinemaware's catalogue and King of Chicago is no exception. Al Capone's been put behind bars for tax evasion. So who's going to be the new King of Chicago? You are, of course. By lying, stealing, cheating, killing and bribing. Like most other Cinemaware games, each time you play, it's different. The situations you face and the order they appear will change with each new game, providing for some nice re-playability. 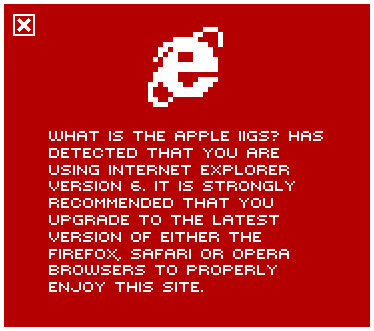 The game is played entirely with the mouse. To begin with, you must do away with your boss, who currently controls the north side of Chicago and replace him with your alter ego Pinky Callaghan. Your next port of call is to execute plans to take over the other regions of Chicago. This usually involves some shootouts, or bomb raids, it's your choice. Interaction with other characters in the game is quite neat, with the use of speech bubbles. You cycle through your choices as thought bubbles, and when you wish to make a selection it is then made a speech bubble and your order followed by your subordinates. Like other Cinemaware games King of Chicago contains an excellent mix of mastering your resources in terms of strategy and mastering action sequences to do away with your foes. You've got to pay your men loads of cash if you want them to stay loyal. Don't think politicians are cheap. You've got a dame who's rather hard to please and that too comes out of your cash reserves. Look out for the hitmen the opposition will spring on you when you least expect it. As always with Cinemaware games, the graphics are truly excellent and the music is pretty darn good too. King of Chicago is also riddled with dead-pan humour that has on occasions made me laugh out loud. A damn fine game.